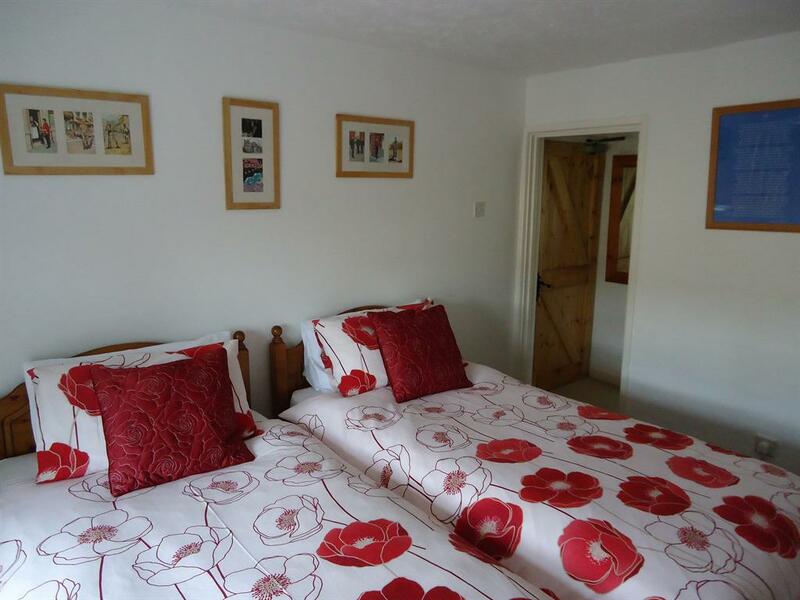 The Dickens room is a double bedroom with modern en-suite facilities. 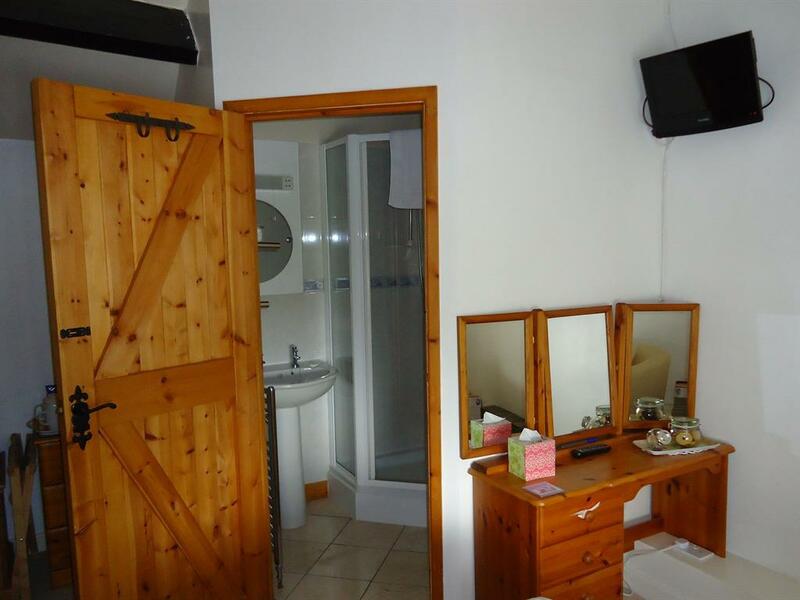 There is a flat screen Freeview colour television, free WiFi Internet access, tea and coffee making facilities with fresh milk supplied and complimentary bottled water, jar of sweetes and jar of biscuits, topped up each day! A hairdryer is supplied and also complimentary toiletries. A cottage style window overlooks the pretty rear garden and open countryside views. A selection of Dicken's novels are also available in the room. 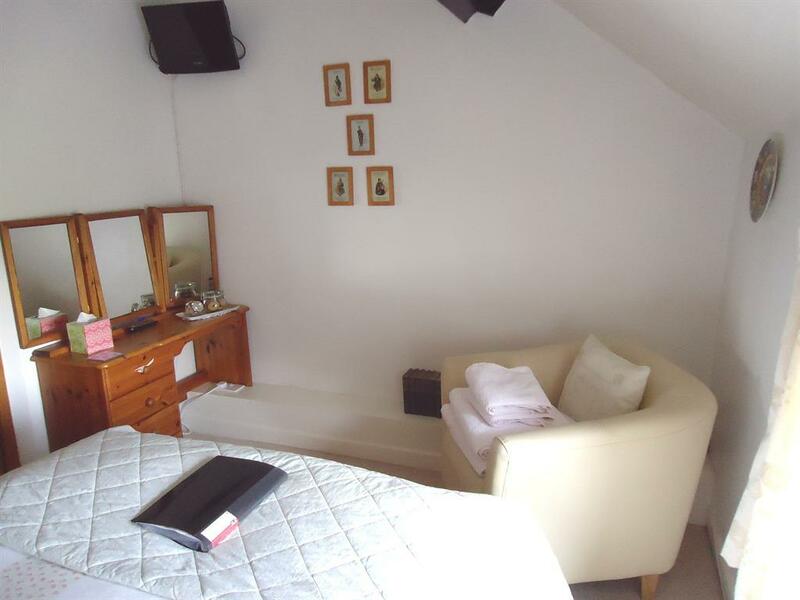 The Bronte room is a large double bedroom with modern large en-suite facilities. There is a flat screen Freeview colour television, free WiFi Internet access, tea and coffee making facilities with fresh milk supplied and complimentary bottled water, sweets and a jar of biscuits, topped up each day! A hairdryer is also supplied and complimentary toiletries. 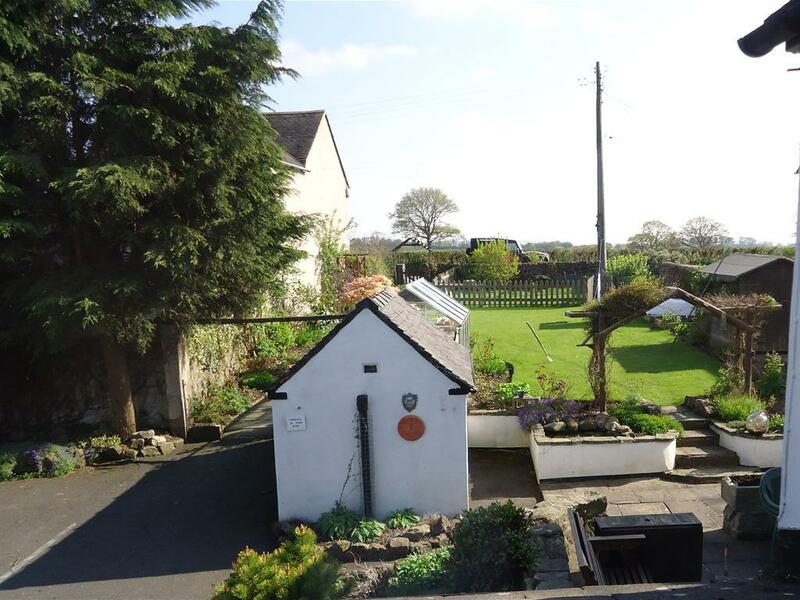 One window offers views of Alport Heights and from the other window a pretty rear garden and open countryside views can be seen. A selection of Bronte novels are also available in the room. 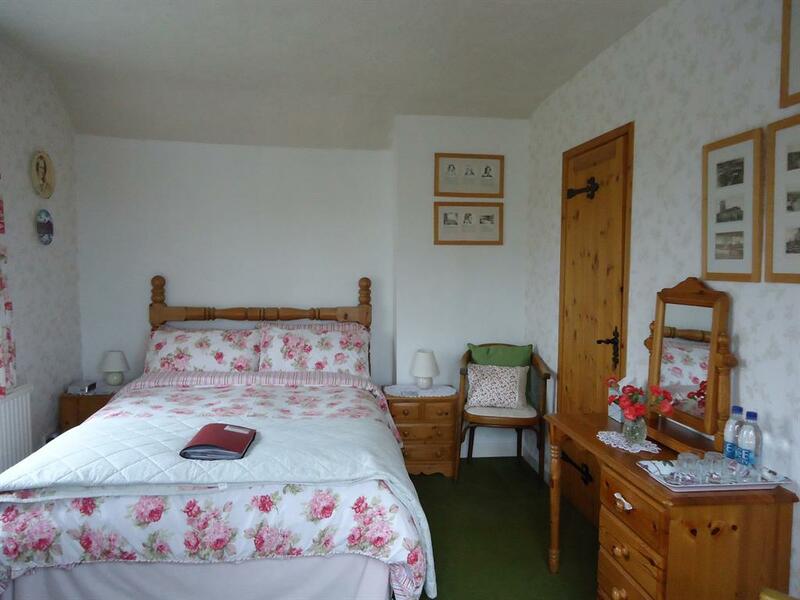 The Kipling room is a twin bedroom with large en-suite facilities. 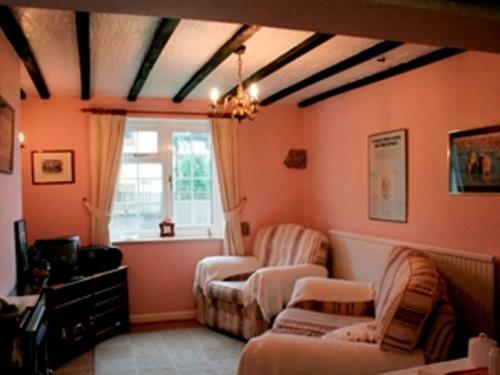 There is a flat screen Freeview colour television, free WiFi Internet access, tea and coffee making facilities with fresh milk supplied and complimentary bottled water, sweets and a jar of biscuits, topped up each day! A hairdryer is also supplied and complimentary toiletries. 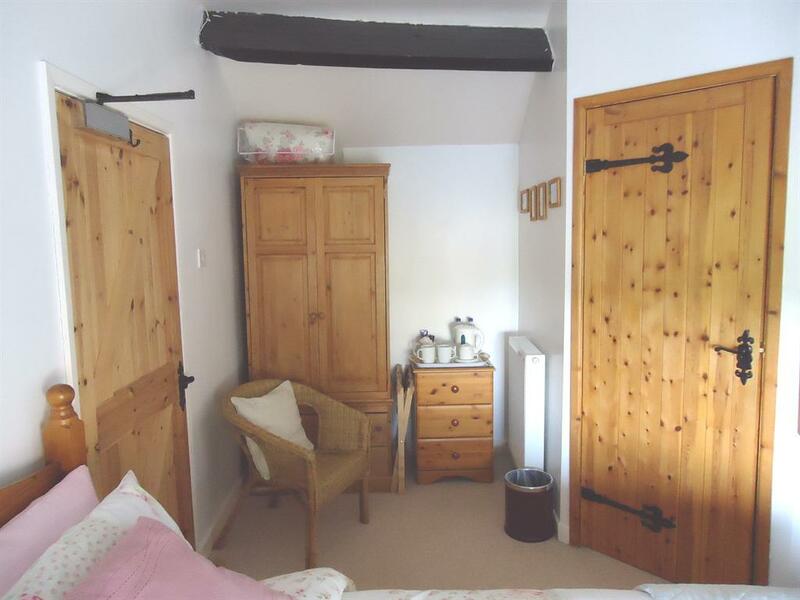 The window offers stunning views of Alport Heights and open countryside views. A selection of Kipling novels are also available in the room. 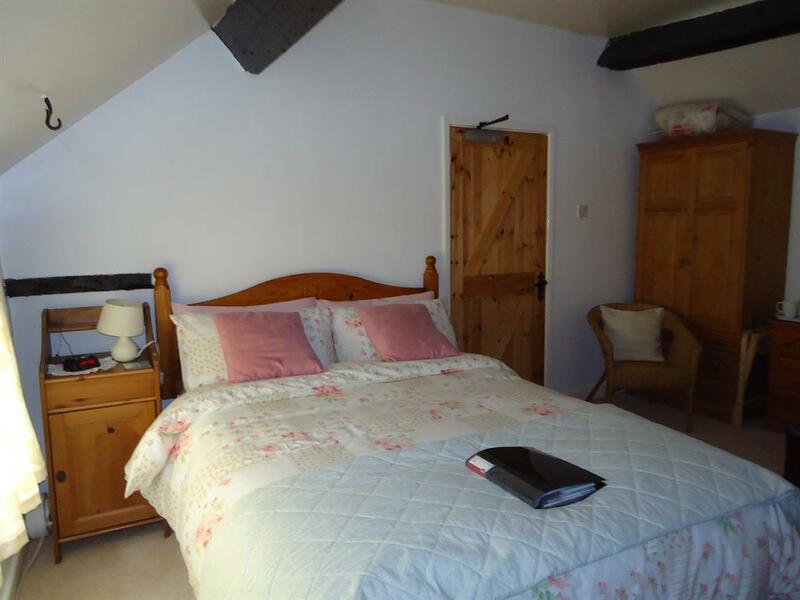 Set in open countryside and a few minutes from Ashbourne, the Wheel House Bed and Breakfast makes the ideal base for visiting the Peak District. The Wheel House Dining room is where you can enjoy a hearty breakfast which includes free range eggs from a local farm, homemade bread, jams and yoghurts. The sausages and bacon are from a local butcher where meat is locally sourced. 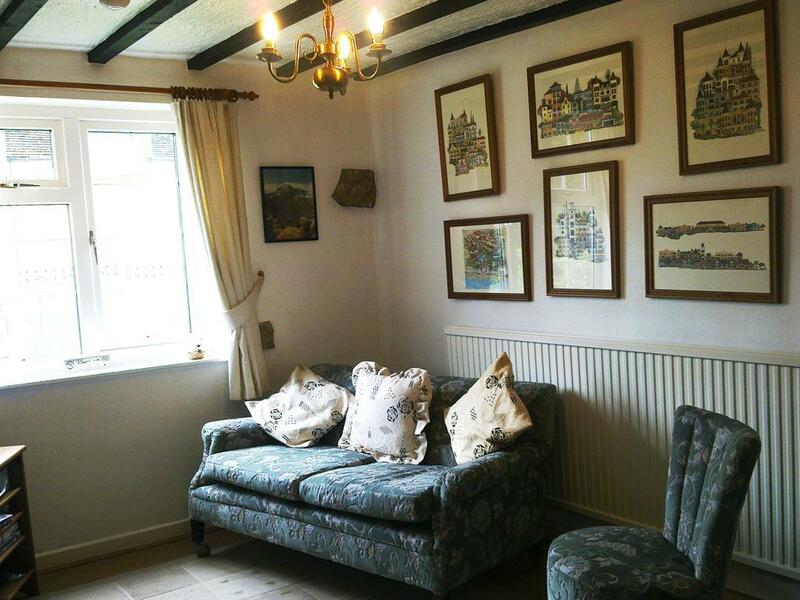 There is a comfortable Guest Lounge for guests to relax in after a busy day which inludes a colour Freeview television, free WiFi Internet access, DVD and a wide selection of games. 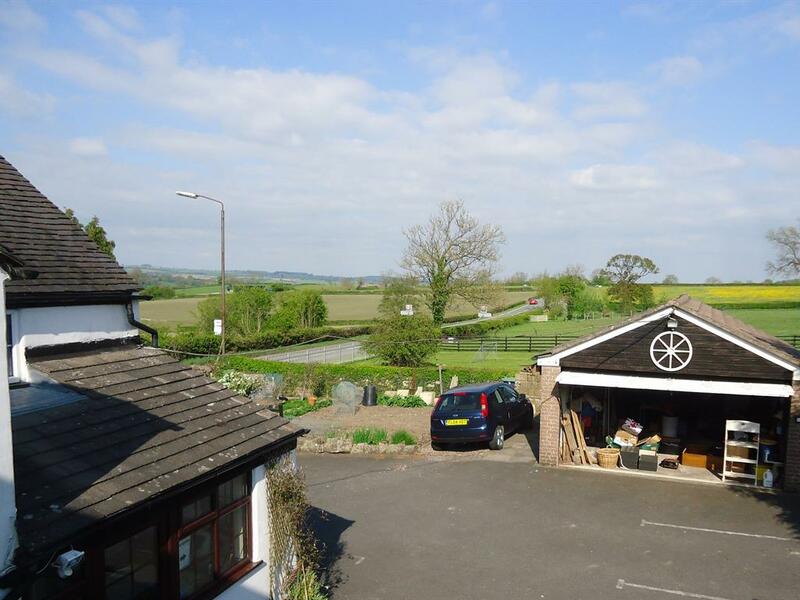 The Wheel House is situated on the A517, just a few minutes drive from Ashbourne and ten minutes from Belper. 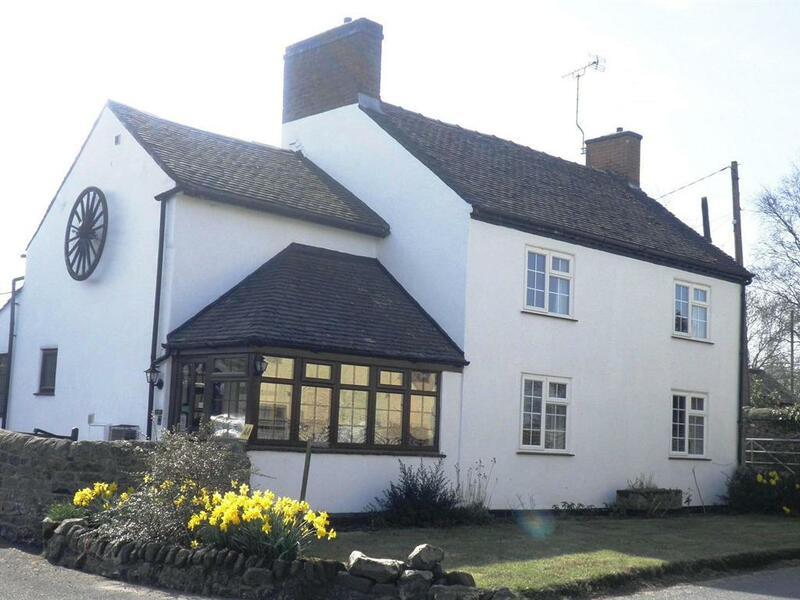 It is next to the Black Horse Inn and is well signed. Please pull into the drive. 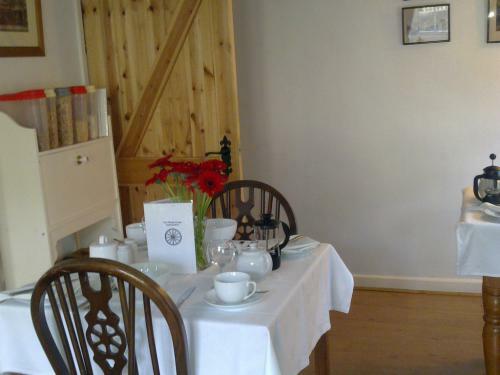 The Wheel House is situated on the A517, just a few minutes drive from Ashbourne and ten minutes from Belper. 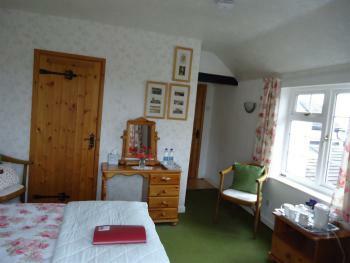 It is next to the Black Horse Inn and is well signed. Please pull into the drive.